Its offer covers the whole value chain, from design and construction to operation and maintenance. With a presence in more than 40 countries, the Group develops its business activities based on the desire to contribute to economic and social development in the communities in which it operates. ACCIONA executes its sustainability strategy through a Sustainability Master Plan, a road map containing all the initiatives of the Company in this field. 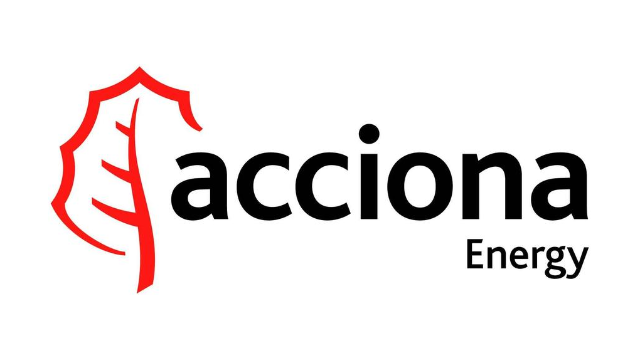 The aim of ACCIONA is to lead the transition towards a low-carbon economy, bringing quality criteria and innovation processes to all projects in order to optimize the efficient use of resources and respect the environment, with the ambition and determination to become a carbon-neutral company from 2016 onwards. This commitment has been ratified by the inclusion of ACCIONA in the world’s top sustainability indexes, such as the FTSE4Good, MSCI Global Climate Index, CDP Climate A List 2017, CDP Water A List 2017, among others.